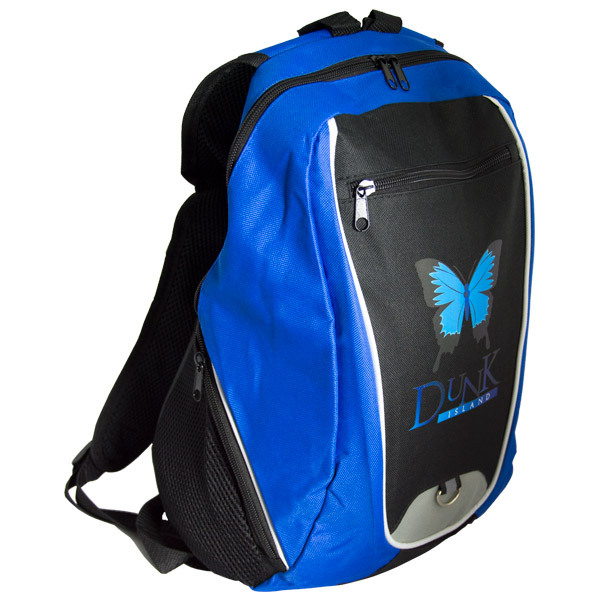 Designed with simplicity in mind, these backpacks are durable and great value. 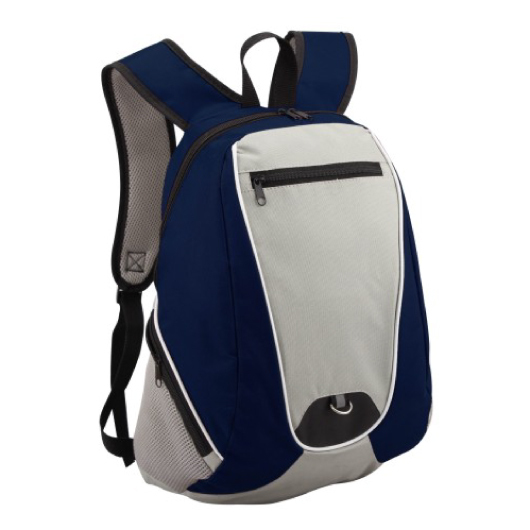 This simple yet stylish backpack is a practical way to carry all your daily essentials. 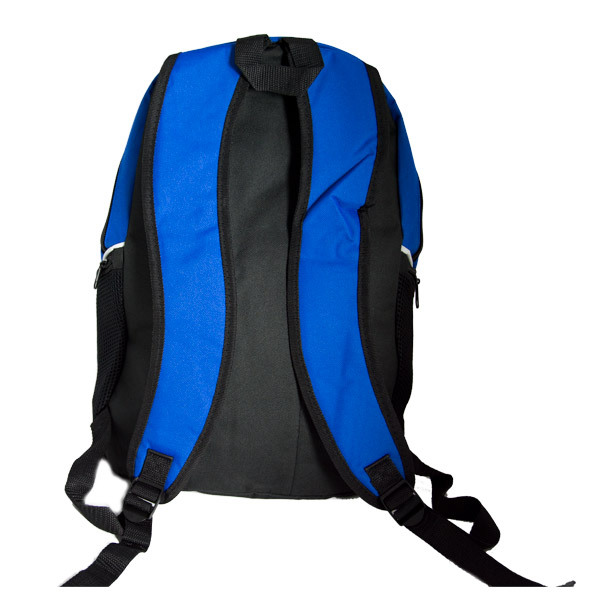 It is lightweight, promises reliable performance and hassle-free maintenance. 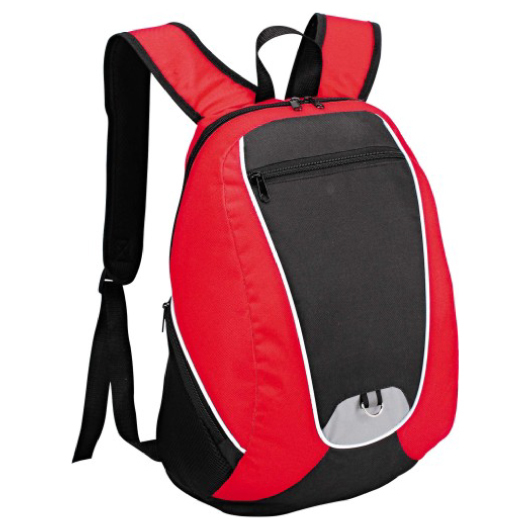 It is so convenient that you can comfortably carry it anywhere you go. 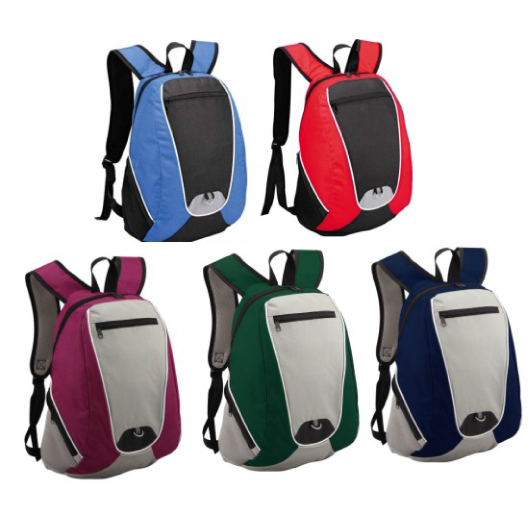 It is made from 600D polyester and features double shoulder straps, top zipper, 2 side zipper pockets, reflective pen clip, and spacious front pocket.